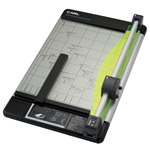 Gbc Plastic Guillotines 1044 A3 10 Sht Cap. Fellowes Electron Trimmers A3 10 Sht Cap. Fellowes Electron Trimmers A4 10 Sht Cap. 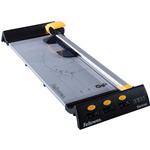 Fellowes Gamma Office Trimmer A3 20 Sht Cap. 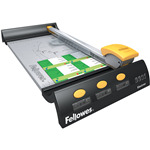 Fellowes Gamma Office Trimmer A4 20 Sht Cap. 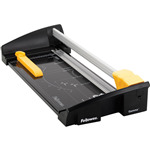 Fellowes Plasma Guillotines A3 40 Sht Cap. 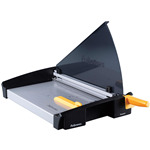 Gbc Plastic Guillotines 1033 A4 10 Sht Cap.